It's time to take your Organization to the next level. 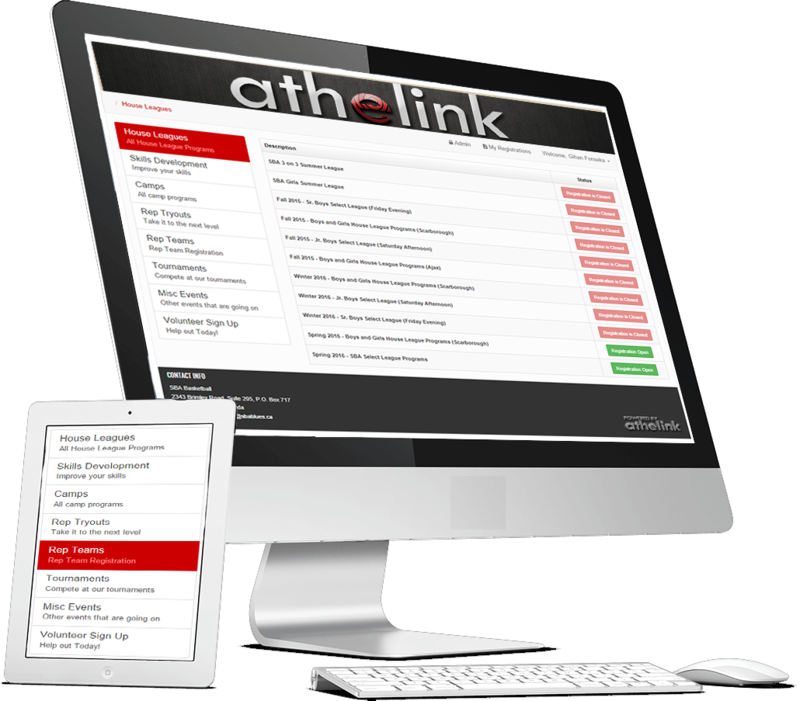 Athelink Online registration empowers your association to handle registration for any event. Invite Coaches to register their teams for your tournament. Have your players or teams sign up for any type of league. Have your players sign up directly to your team. PIN protect your registration so players don't sign up for the wrong teams. Run Skills development clinics and manage player lists easily. Run all types of camp registration and offer different timelines for age groups. Tryouts, 3on3 leagues, or Misc events! Athelink registration can do it all for your organization. Our goal is to make registration easy for the parents and coaches who sign up for their Events. but also allows you to understand registrants more. Creating an Athelink account allows your registrants to auto-populate information for years to come! 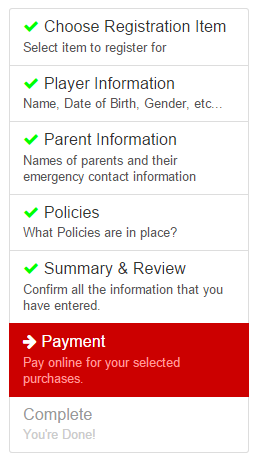 Also if they need their receipts, they can login and get them without contacting you. Whether it's player's and parent information of team information, you can customize the information you want to get from your registrants. A variety of payment methods including PayPal, E-mail Money Transfers, Checks, or even Funding. Once registered, the registrant will receive confirmation via e-mail and will have access to their receipts when they login to Athelink!. Are you ready to make life easier for your volunteers?